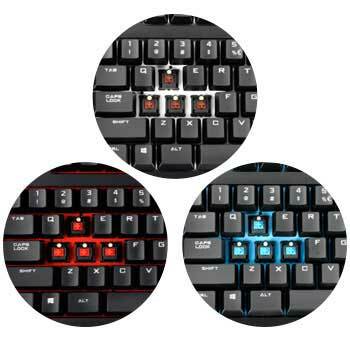 QuickFire Ultimate is the latest addition to CM Storm's popular line of mechanical keyboards. 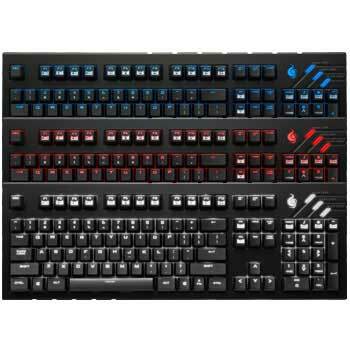 It is the most potent and complete mechanical gaming keyboard in the QuickFire lineup. 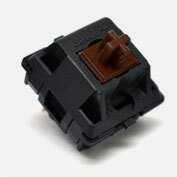 Like those that came before it, Ultimate will feature fully mechanical Cherry MX key switches that boast lifespans of over 50 million key presses. This version of QuickFire Ultimate utilizes Cherry MX BROWN switches that have medium resistance and bumpy tactile feedback with less noise when keys are struck. Evolving from its predecessor (QuickFire Pro), Ultimate is fully LED backlit for complete visibility, even in late-night sessions. N-Key Rollover in USB Mode ensures that every key press is registered, providing faster key presses and response times to keep you ahead of the competition. Prepare yourself for the Ultimate mechanical experience. QuickFire Ultimate joins CM Storm's popular line of mechanical keyboards as the most potent and complete gaming keyboard of the QuickFire lineup. 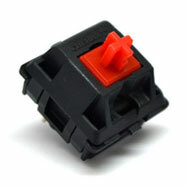 Like those that came before it, QuickFire Ultimate comes equipped with fully mechanical CHERRY MX keyswitches. Evolving from its predecessor, the QuickFire Pro, Ultimate brings a fully backlit keyset to the table for complete visibility in low-light environments. N-Key Rollover in USB Mode ensures that every keypress is registered, providing faster response times and unlimited simultaneous keystrokes. 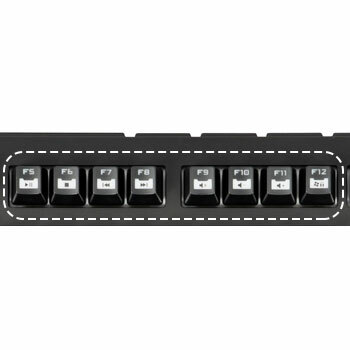 Whether for work, school, or gaming, these high quality switches were designed for enhanced comfort while providing a more satisfying typing experience. 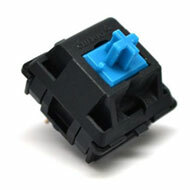 With a lifespan of up to 50 million keypresses, mechanical switches can outlast most traditional keyboards. Evolving from its predecessor, QuickFire Ultimate boasts a fully backlit layout for complete illumination. 3 different lighting modes and 5 levels of brightness allow you to create the perfect ambiance for any atmosphere. Quickly and conveniently adjust your computer's volume or play, stop, and skip tracks with easy-to-use shortcuts. A Windows Lock function also allows you to disable Windows keys for uninterrupted gaming. Which CM Storm Mechanical Keyboard is Right for You?